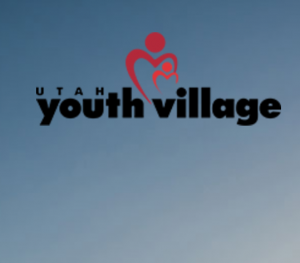 This week Bill talks with Charity Hotton from the Utah Youth Village about the importance of providing good foster care and adoption services in Utah. He also talks to Macari and Jade about their experience growing up in foster care. This entry was posted in Podcast Episodes and tagged Bill Allred, Charity Hotton, Foster Care, The Let's Go Eat Show, Utah, Utah Youth Village. Bookmark the permalink.